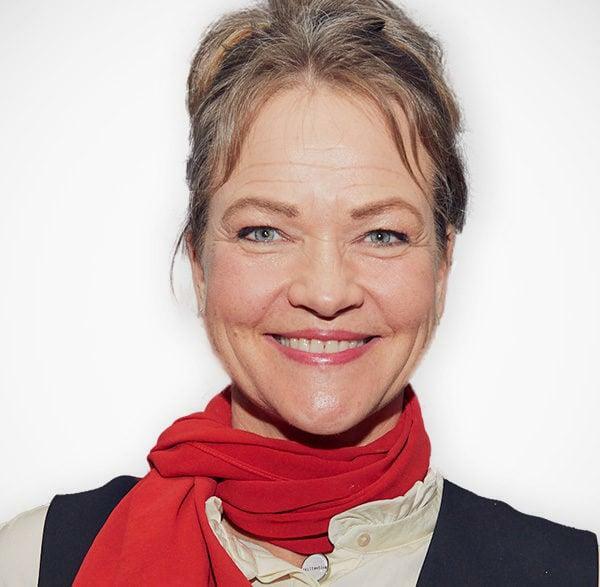 Kathrine Aspaas is a Norwegian freelance writer, journalist, and commentator. She is a graduate economist and has worked for Aftenposten’s business editorial for 13 years. She currently works as an author, speaker, and presenter. She has written 3 bestselling books: The Age of Generosity, Pink is the New Punk, and The Emotion Revolution. Her work claims that brain research, recent economic research, and media development point towards moving towards a more open, more generous age. The Emotional Revolution deals with how emotions affect who we are and the choices we make. Her philosophy on transparency and the art of being flawsome has turned into a movement in Norway.